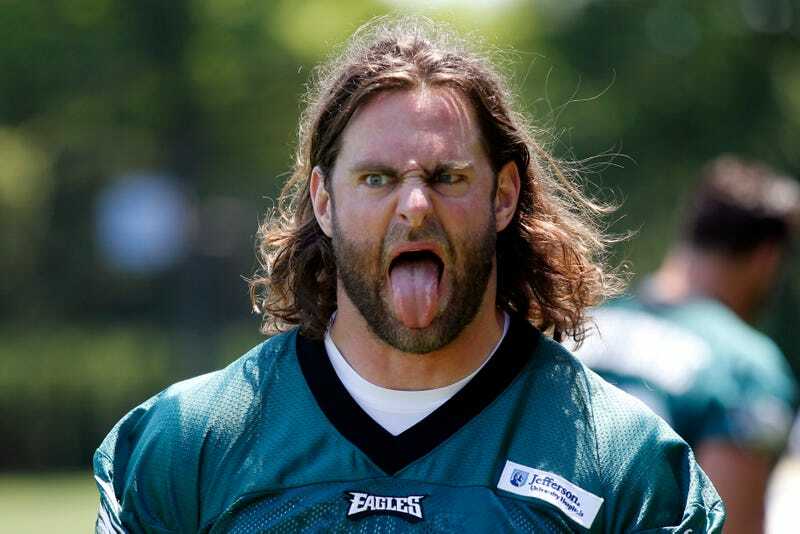 Well, Mathis appeared at Eagles camp this morning, and retweeted Domowitch's report. Bad reporting? Nah. More like all-pro trolling. This was just Mathis having some fun with the media. Domowitch told me in an email that Mathis has since apologized to him, and told him that he can always be taken at his word, but "never take me for my pics, pins, [and] emoticons."